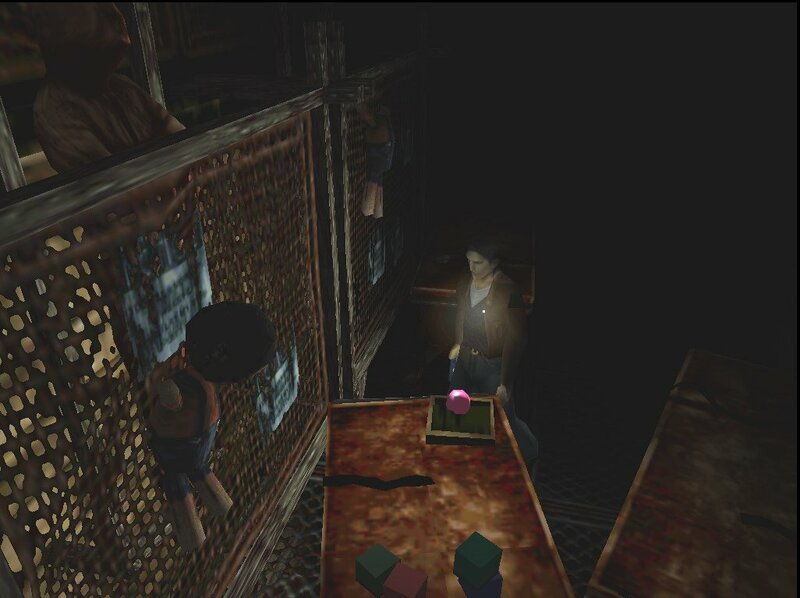 Resident Evil for the PlayStation defined what survival horror was all about for many years. 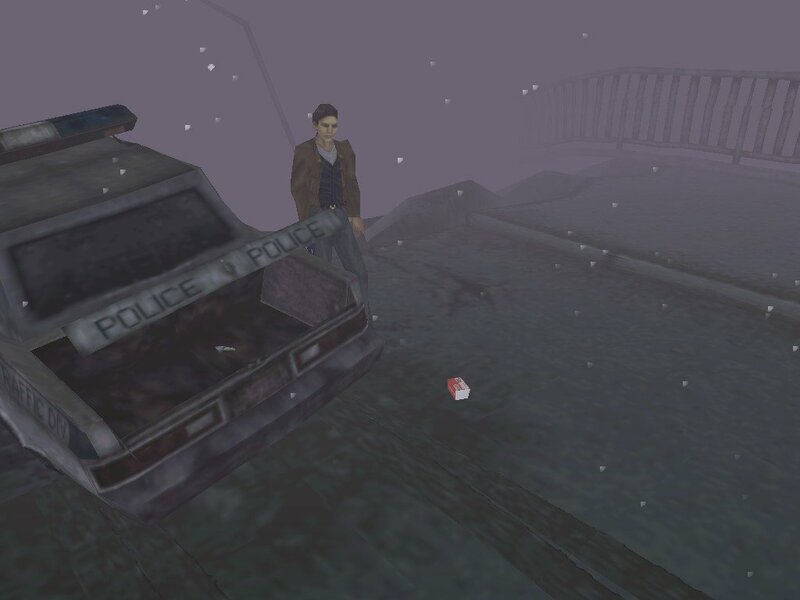 It was one of the most successful game series on that platform, but it only took Silent Hill to come around to turn zombie-blasting into a completely outdated activity. 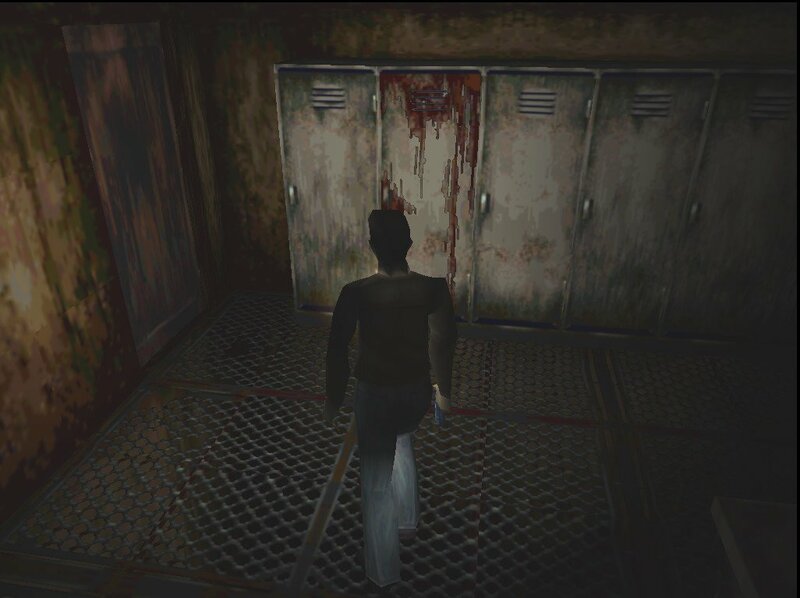 Silent Hill didn’t serve a dish of jump scares and catatonic undead, but rather achieved its scares in a more subtle manner – creepy atmosphere, superb music, a disturbing storyline, and yes, lotsa blood and rust to gross you out. 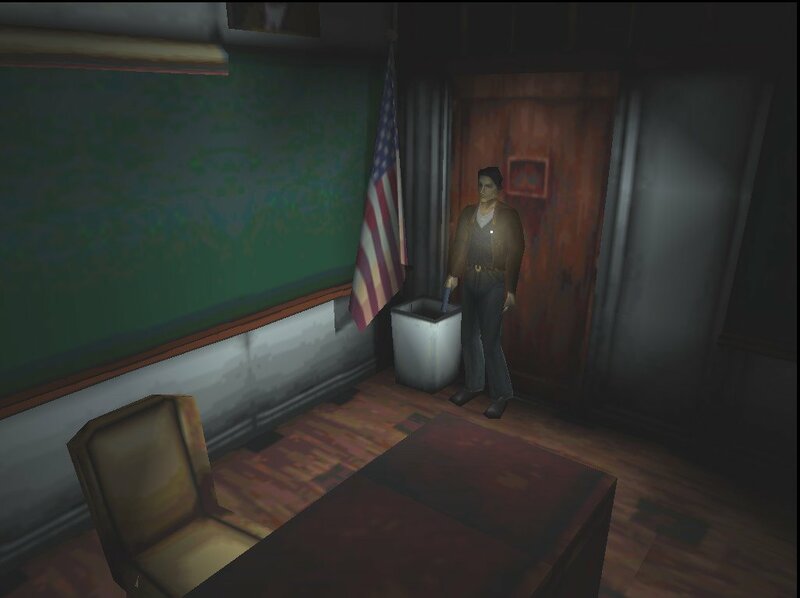 Granted, the town’s abandoned and strategically littered with ammo and health packs – the central trope of every survival horror game – but the way in which Silent Hill combined its surreal story and terrific atmosphere made it feel more creepy than any game before it. 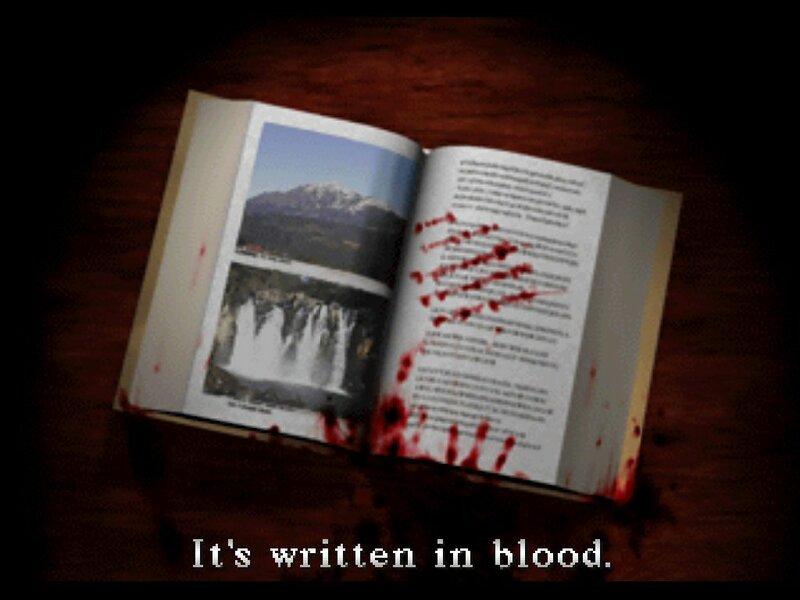 The story itself is very high quality for a video game, and will likely draw you back until the very end. In the opening movie, soft-spoken everyman Henry Mason is seen driving his daughter along a mountain road. He sees something odd, loses control and crashes his SUV, knocking himself unconscious in the process. 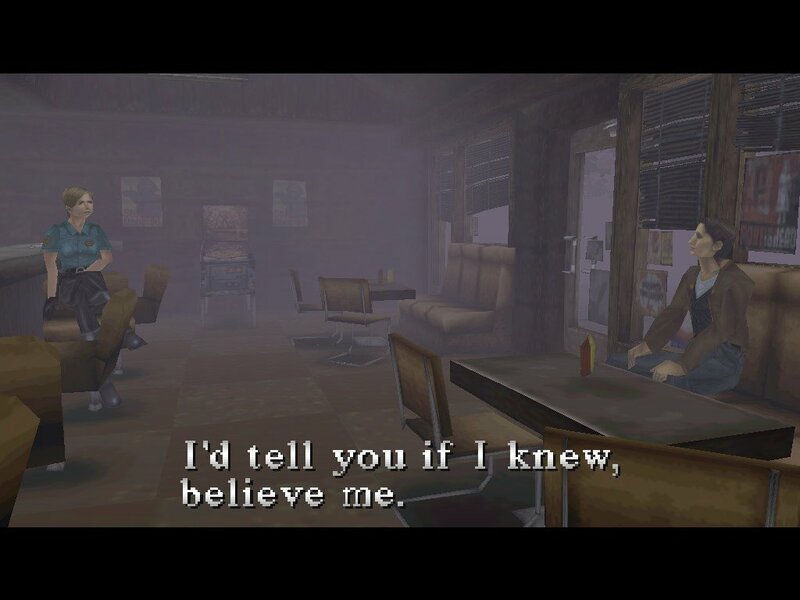 His kid goes missing when he wakes up, and he stumbles out into the game’s namesake haunted town, following hints that appear to lead to the location of his daughter. A ‘nightmare’ world creeps in steadily at key points, bending reality. 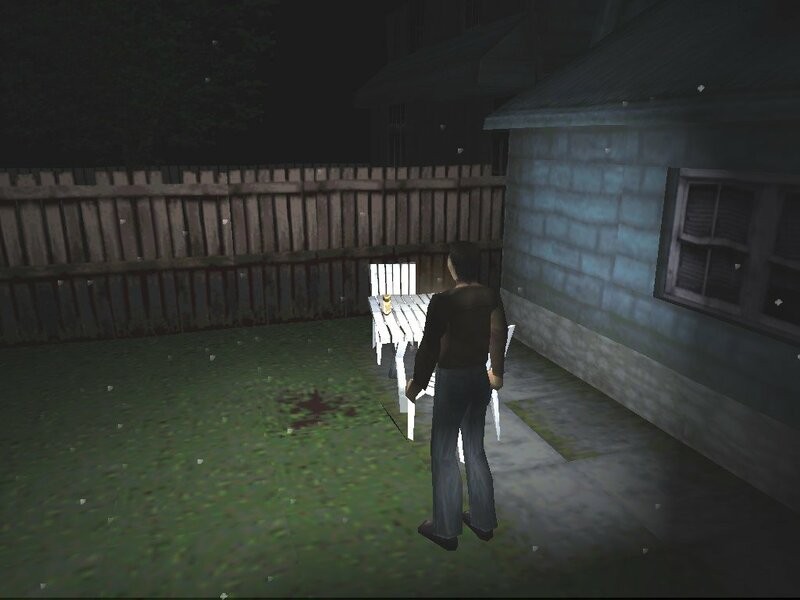 Henry goes about his adventures in typical third-person mode, occasionally with fixed cameras for that Alone in the Dark vibe, but usually with a free-floating or behind-the-shoulders view. 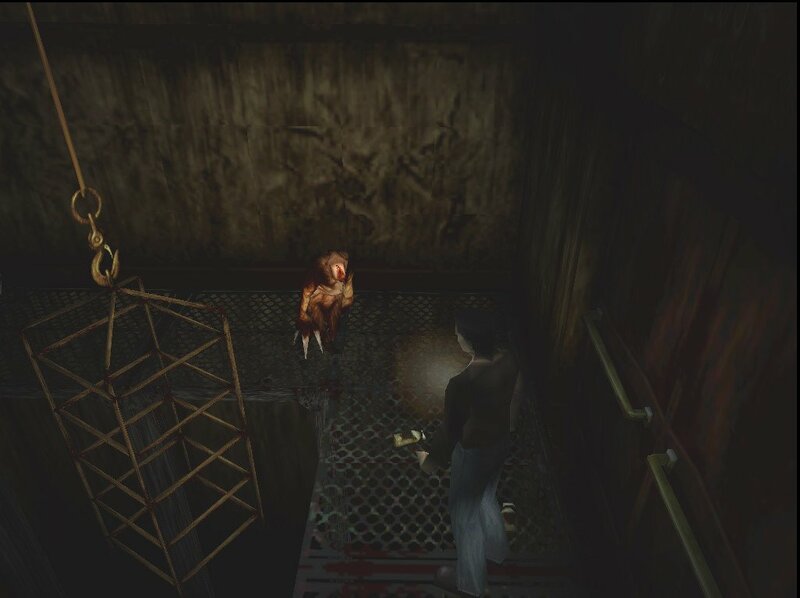 But the camera system raises a problem that was also present in Silent Hill 2, though here it’s worse. Simply put, the camera isn’t always where it’s supposed to be. 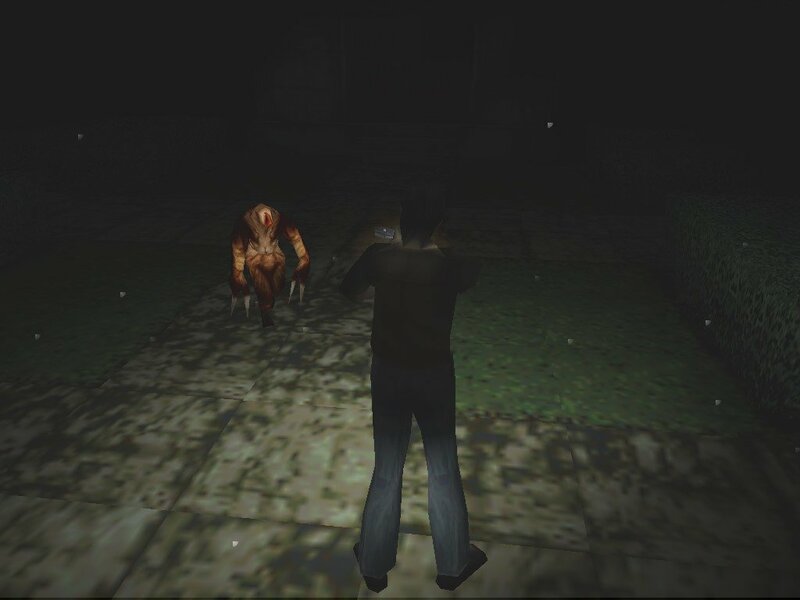 Sometime it faces away from an incoming enemy, but it’s risky forcing the camera change since it’s slow, bulky and might even lose track of your character entirely (who can come under attack without you knowing). Fortunately, Henry can automatically aim his weapon towards a foe outside of your view, but you still have to roughly align each shot for them to connect. The sounds in this game push it along more than you might expect. All of the effects are done very well, but never get in the way. You never know when some creepy or surprising ambient sound is waiting in a room. 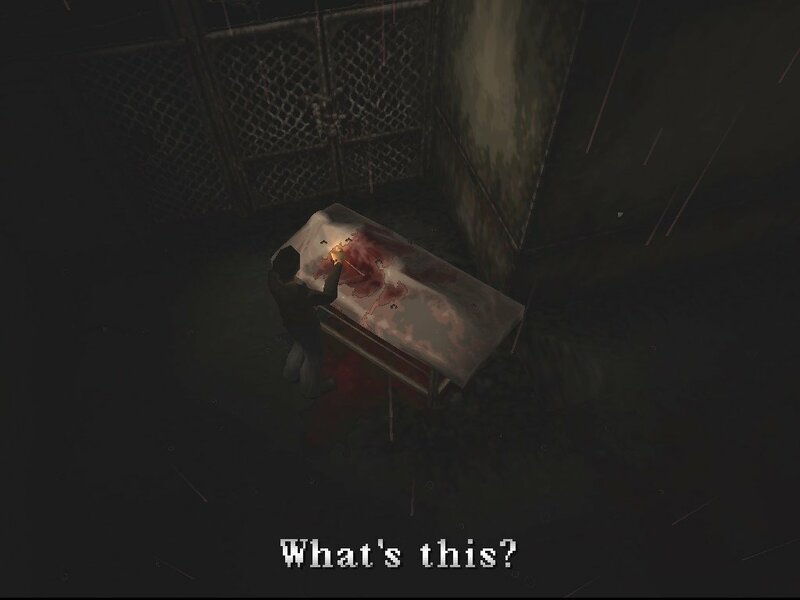 The sounds of the protagonist and the monsters are also all realistic and mood-setting, and the radio is the icing on the cake. Harry’s radio, which emits white noise when a monster is near, is probably the biggest element in creating the immediate fear-factor. You know there is a monster as you approach it, whether the camera wants to show you or not. The creepy monsters are almost enough to forgive the wonky camera, which is, after all, the only real major fault to the combat. 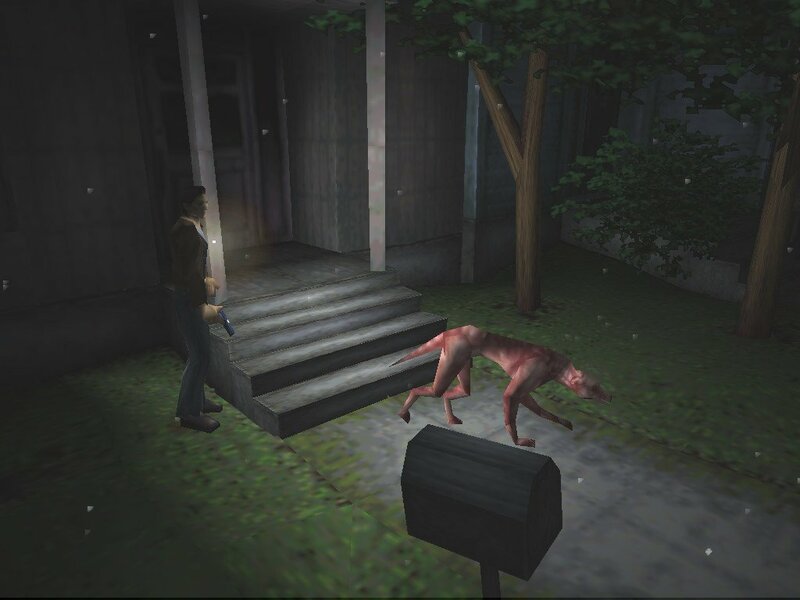 It’s a survival horror, mind you, so it focuses on careful exploration. 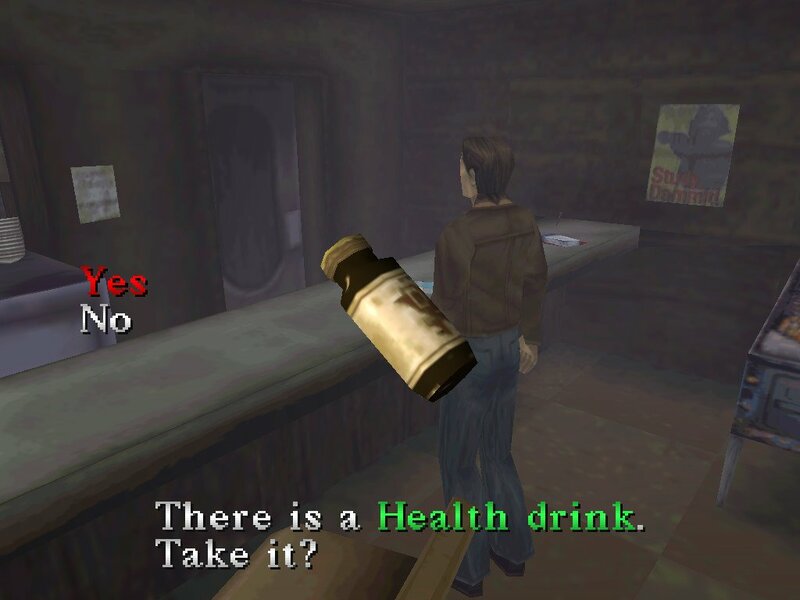 Resources are plentiful on the “Easy” difficulty and quite balanced on “Normal”, though you can save a lot of pain by avoiding monsters instead of killing them. 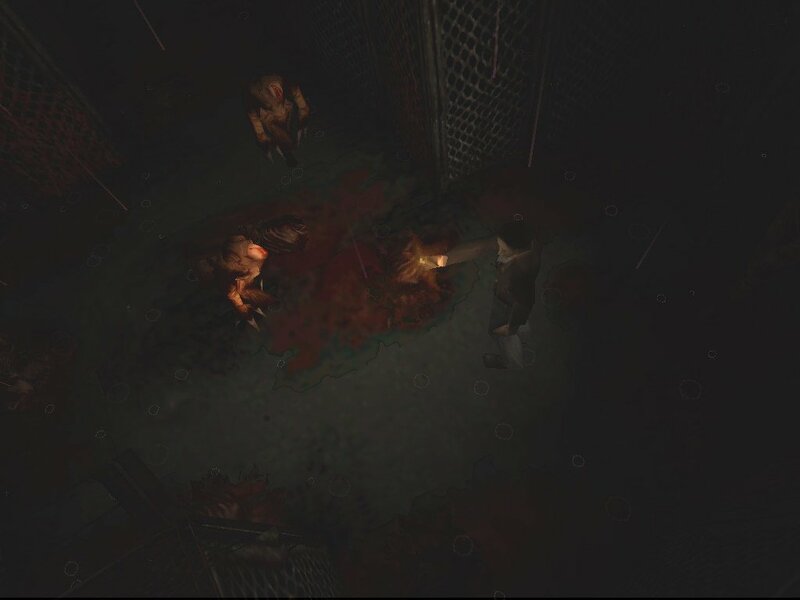 To my surprise, however, monsters aren’t nearly as easy to avoid in this game as they were in later ones, since the fleshy critters are faster and hence harder to shake. Combat in open spaces is all but unavoidable. The puzzles are the other aspect of the game which you must consider, and they range from pitifully easy to strangely difficult. They’re pretty middle-of-the-road for most adventure gamers, but are considerably tougher than those found in Resident Evil. 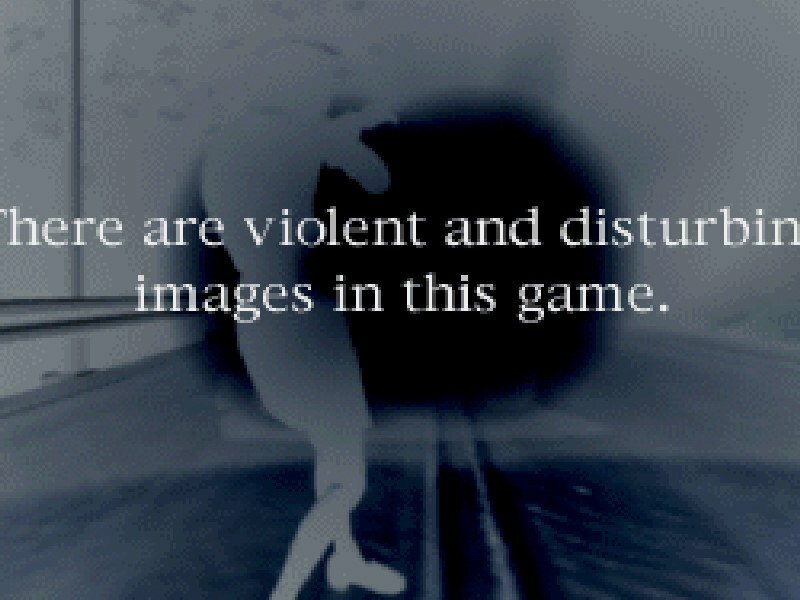 Some of them verge on the absurd, but they actually don’t feel forced considering the surreal nature of the game. 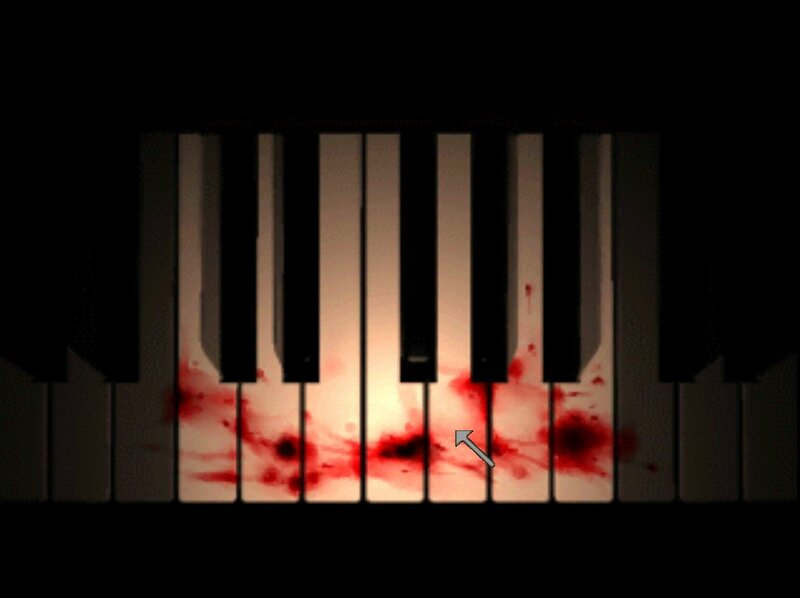 Read blood-splattered books that clue you in on an obscure piano puzzle that releases a golden amulet to open a mysterious clocktower? Sure, why not. Playing the game was a bit easier on the PlayStation than the PC, but it’s fairly easy to grasp the basics. 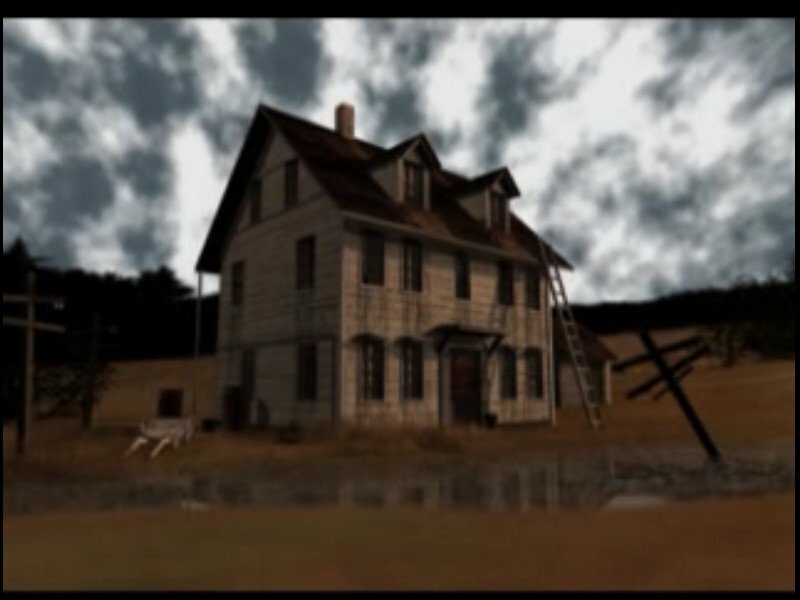 Mind you this is a PlayStation-only game that is only playable on the PC courtesy of a very cool emulator, but don’t expect any fancy options like in-built mouse support of a quicksave feature. 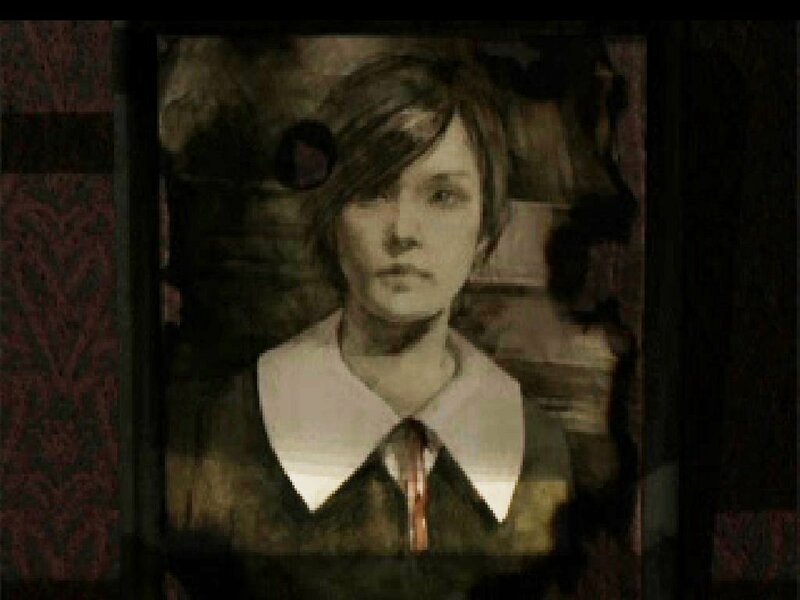 The only major upgrade is the higher resolution, which removes any pixelation effect you got on the old PS. It also beats having to meddle with EPSXE and fidgeting with a hundred million different settings! 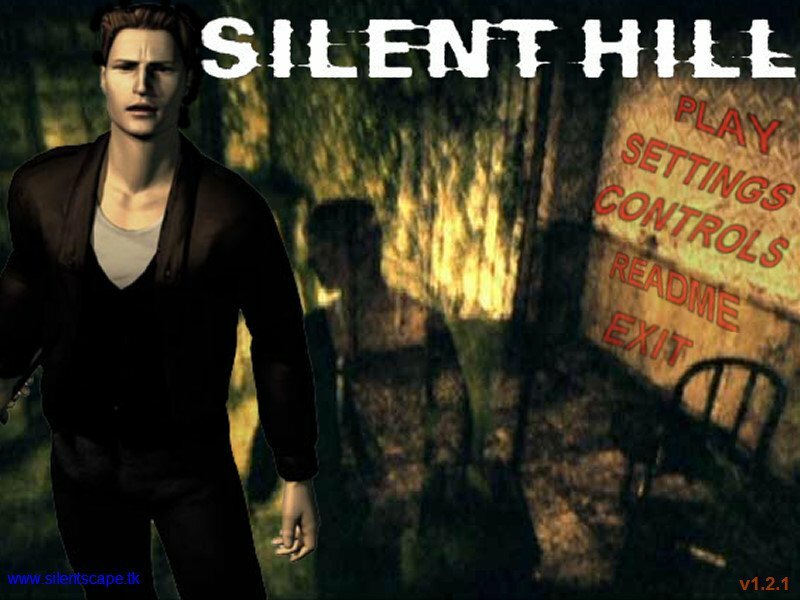 Other than that, play at night, enjoy the story and enjoy being scared. 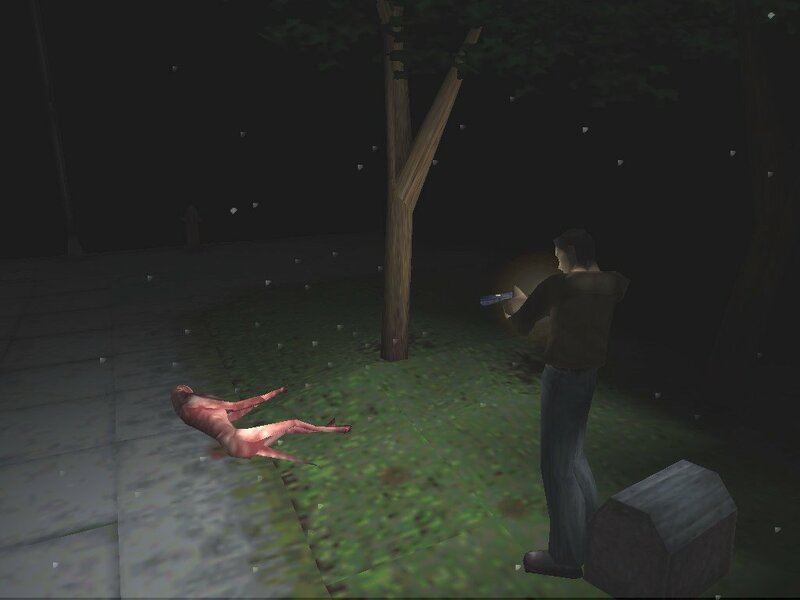 Emulated version also available here – download link. Didnt knew it was released on PC. Great game. 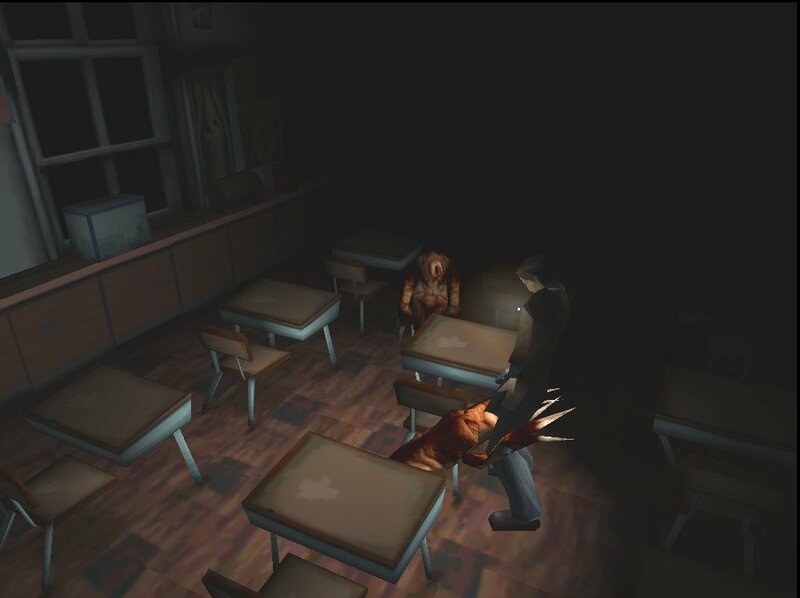 It wasn’t, this is a fan made emulator, but it’s 100% playable. is the link broken?it says the file has been deleted. You can get mouse support on ePSXe. 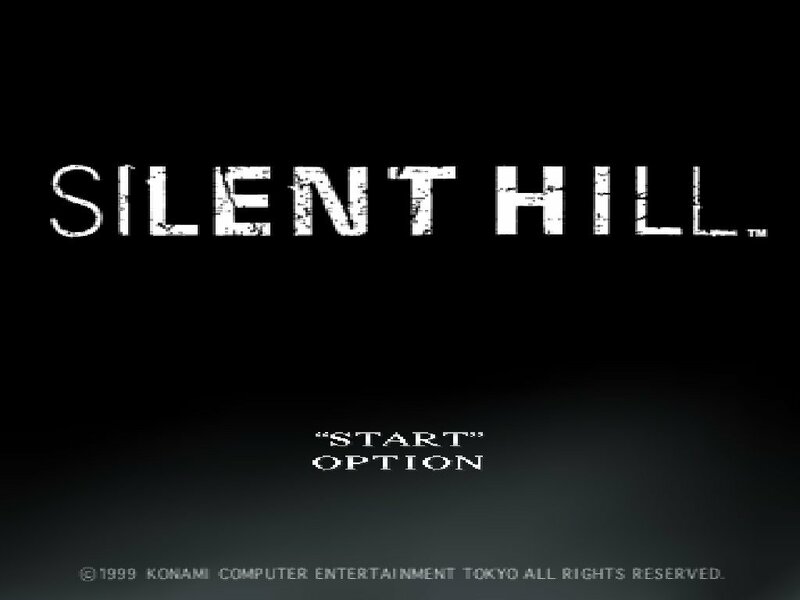 Grab PCX2 (PS2 Emulator), copy lilypad plugin into ePSXe plugin folder, start the emulator and select it as gamepad plugin, go to the plugin options and when binding keys, bind your desire buttons to left and right mouse (I usually bind Aim to right and X or shoot to left), enjoy :). Also you can get save states, they kinda act like quicksaves.